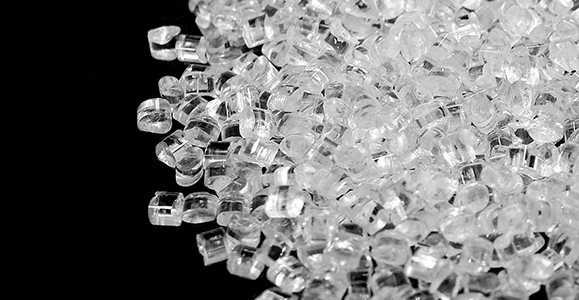 General Purpose Polystyrene PS 525 is a crystal like, hard and brittle polymer; easy flow with excellent clarity. It is designed for thin to medium wall thickness of articles. The broad molding range provides maximum facility in processing conditions..